Buxton has a range of calcium lime quarries all have different grades. Note: Ultra fine Buxton lime is a damp ground material with a neutralizing value of 36%. We have a range of calcium lime quarries in North Wales. A range of liming materials, with the exception of Full Ground lime. There is one that offers a high magnesium calcium lime with a content of 10% magnesium with a neutralizing value of 52% (NV). 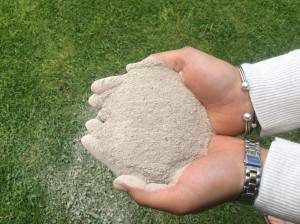 Our quarry can provide a calcium lime with a high magnesium content. This grade has a 54% neutralizing value (NV) and a 13.1% magnesium content. We have range of calcium lime quarries in North East. We have a select range of calcium lime quarries in the Lake District. True Magnesium Lime – All areas mentioned have a range of magnesium lime where the neutralizing value (NV) 54-58% and a magnesium content of 19%. Granulated, Magnesium & Calcium Lime – This lime has a 54% neutralizing value (NV), and it contains 19% magnesium content. SLAG – SLAG has a 50% neutralizing value (NV), 7% magnesium and typically 40 units of phosphates plus a range of trace elements. 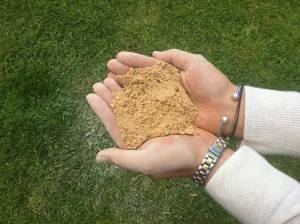 All products are monitored by S&S Agricultural Liming, neutralising value quoted have a range of 5% either side. If more specific product or area information is required, it is available upon request for each product and area stated. Soil testing for PH, PK & Mg (other elements can be tested for if required), our goal is to create the correct agricultural environment for crop establishment and plant growth within balanced soil. We offer a full soil testing service from PH to GPS mapping to suit the specific needs for both arable and dairy farms. Soil testing is the basis of our “4 R promise”: Right Agricultural Lime, Right Time, Right Place, Right Price. 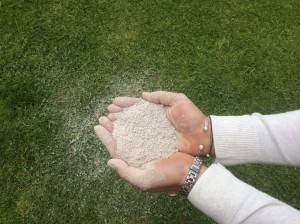 We also offer a full agricultural liming service: Delivery and spread, Delivery only, Agricultural Lime Spread only, Soil test only. We will work to suit YOUR requirements!